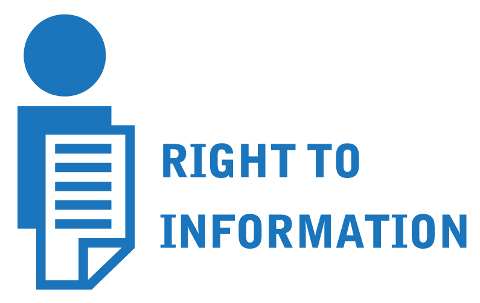 Ministry of Personnel, Public Grievances & Pensions, Department of Personnel & Training (DOPT), Government of India has published the "Guidelines for Logo" for Right to Information. The RTI logos can be used in websites, correspondences, banners, posters, envelopes, letter heads etc. Details can be found in the Guidelines for Logo and in the RTI Gateway website.